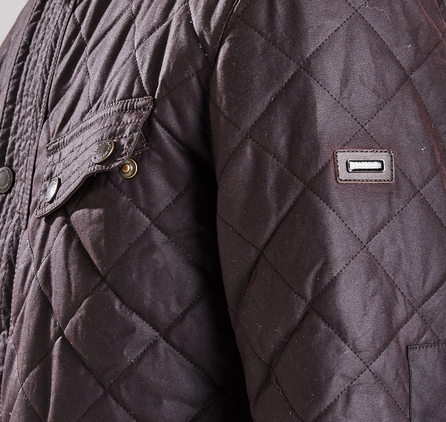 Combining hardy waxed cotton with Barbour's signature box quilting, the Speedometer is built to take on the chilliest of winters. 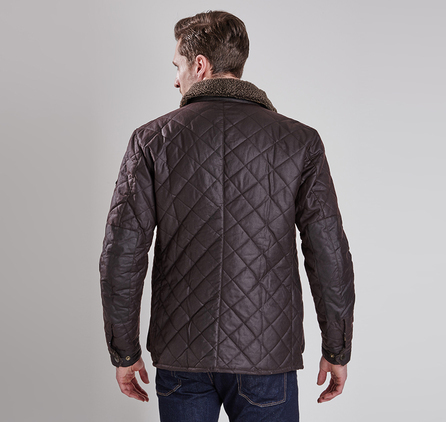 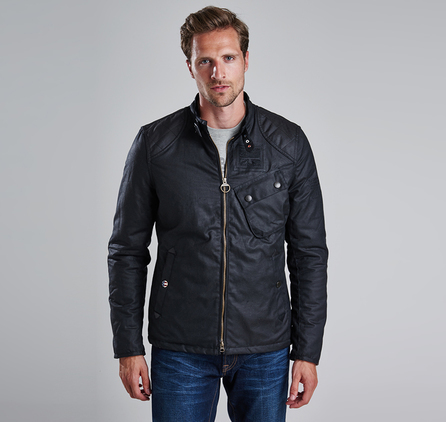 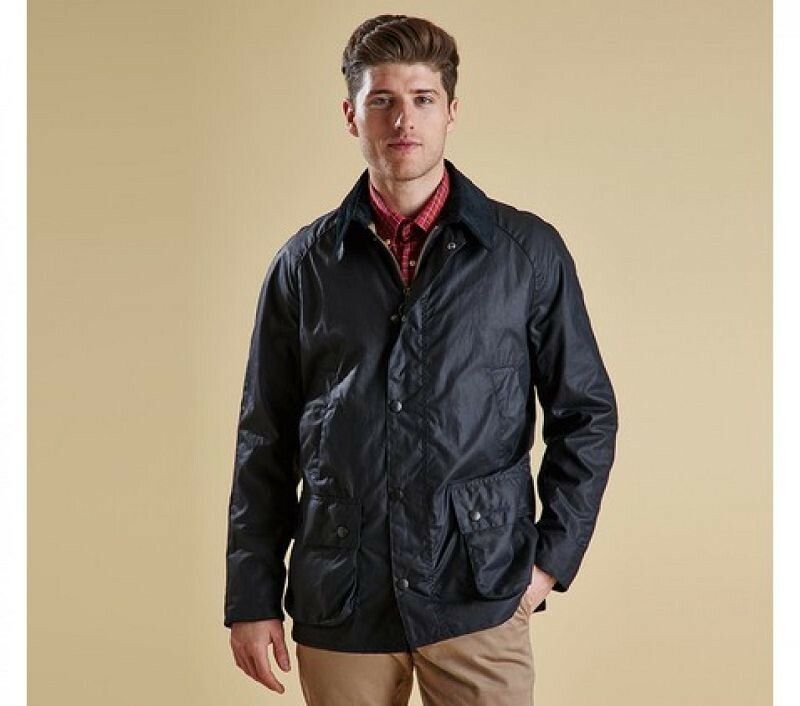 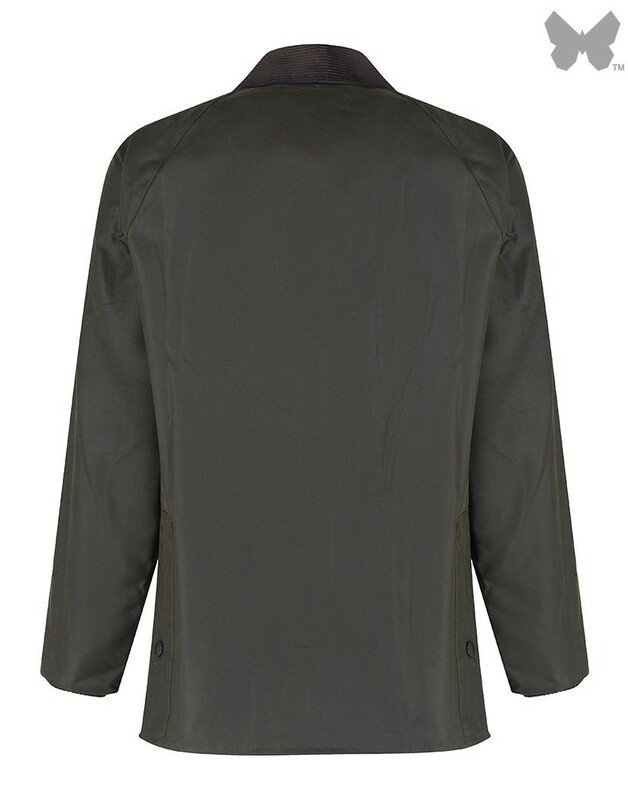 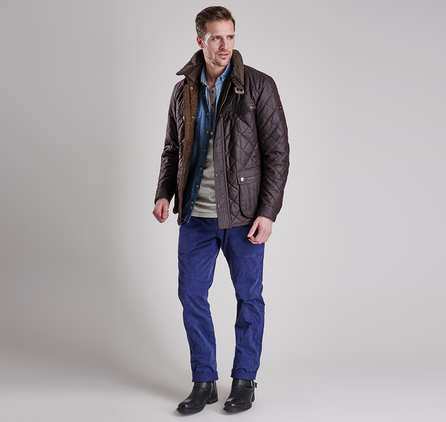 This mediumweight men's wax jacket is cut for a modern, tailored fit that still allows room for essential layering. 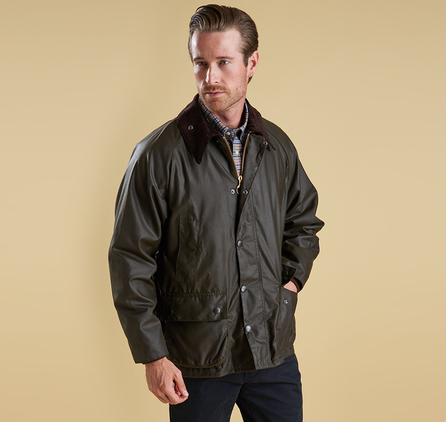 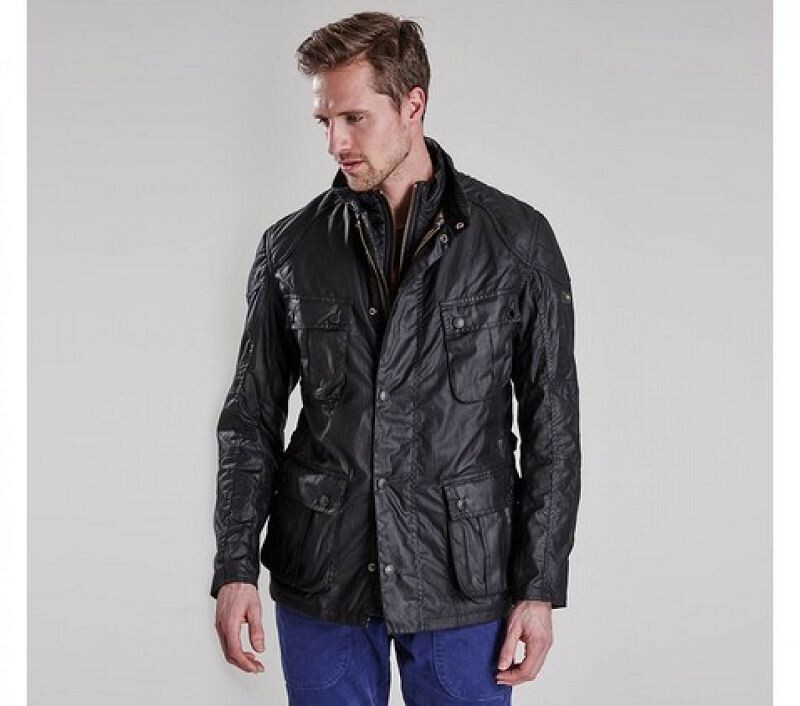 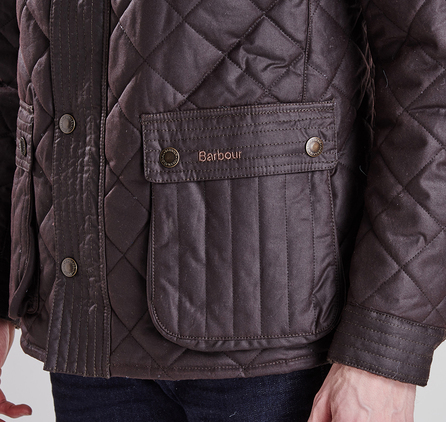 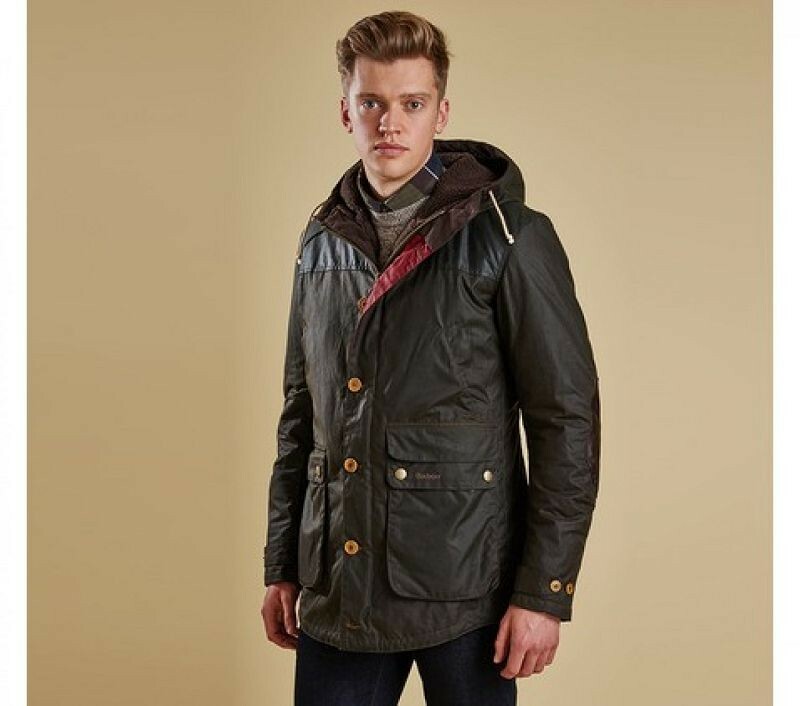 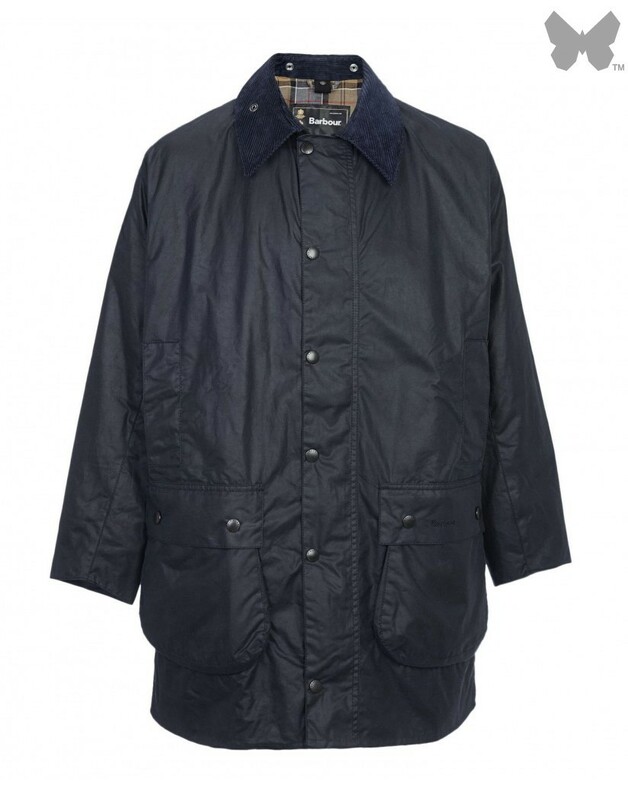 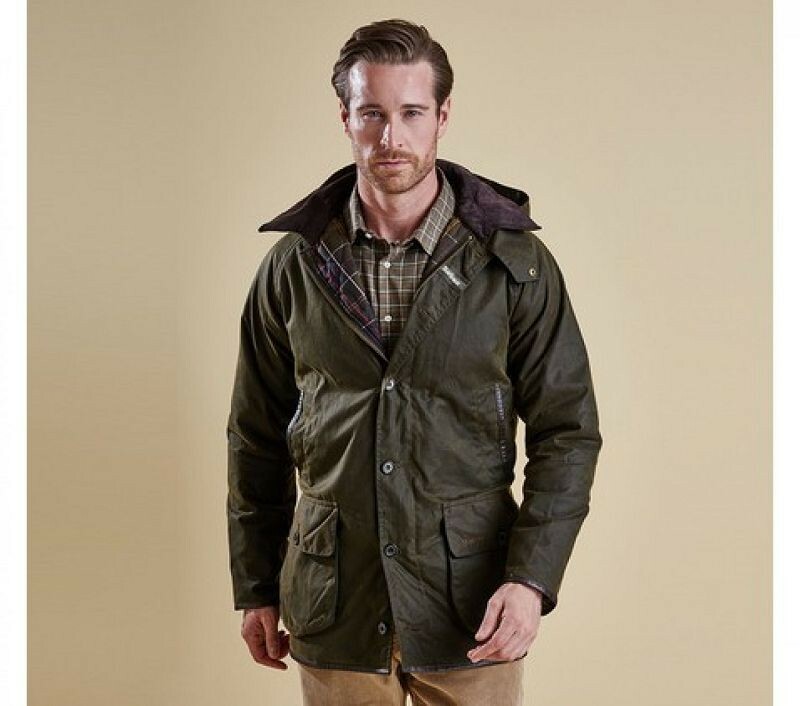 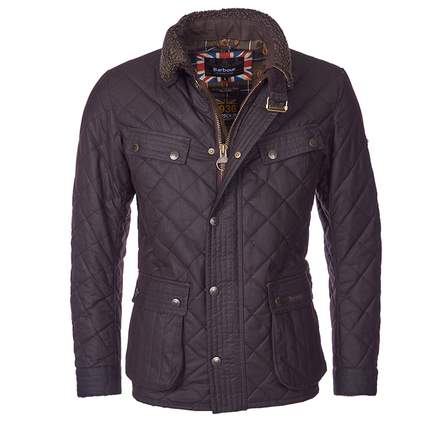 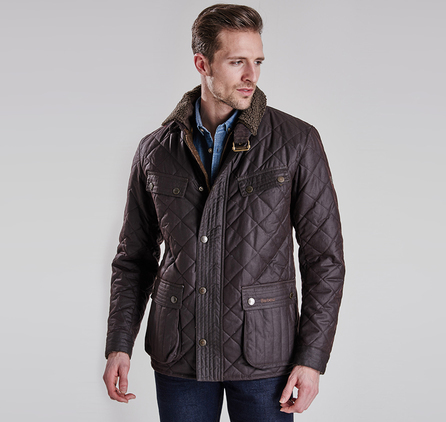 It's styled to emulate Barbour International's iconic Enfield Jacket with multiple outer pockets, a buckle-close throat strap, a storm-fly front fastening and a cotton Barbour Tartan lining. 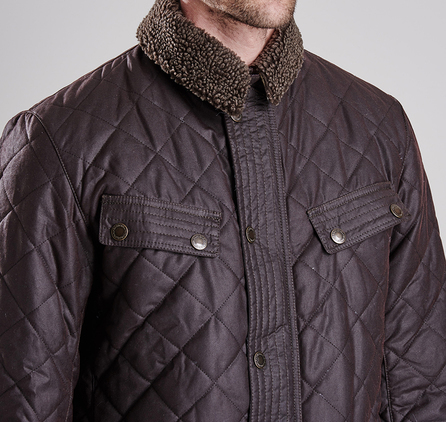 The sit-down fleece collar adds extra warmth and a soft feel against the skin, but can also be removed for an alternative look when desired.